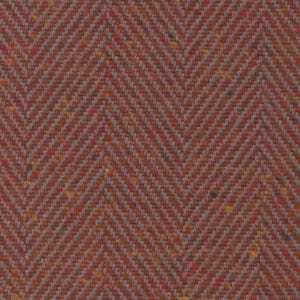 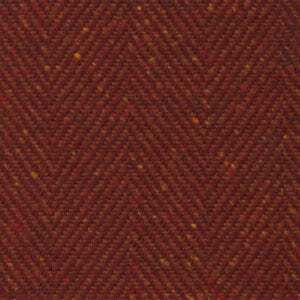 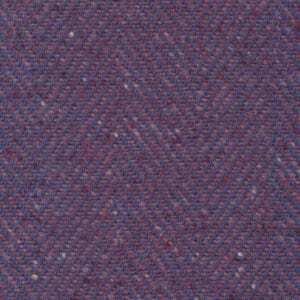 Donegals is made from Donegal yarn with incredible richness and depth of colour. 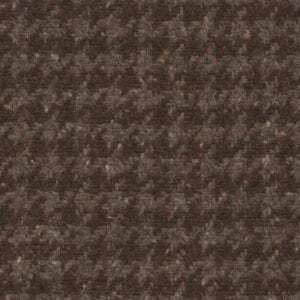 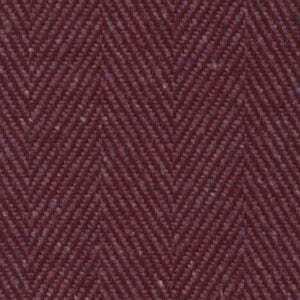 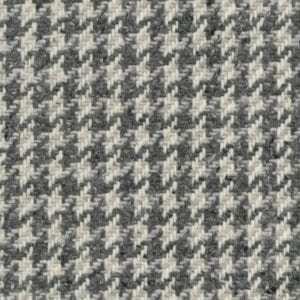 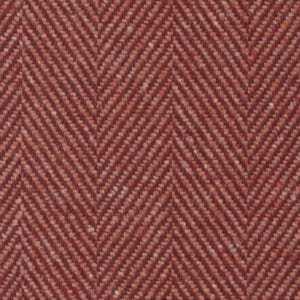 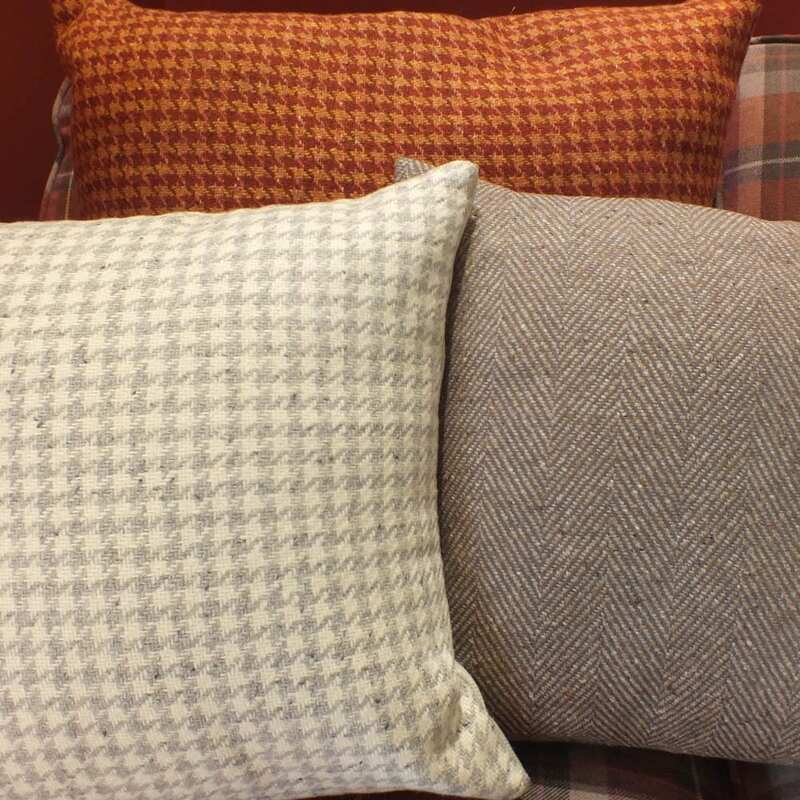 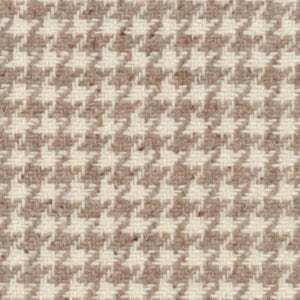 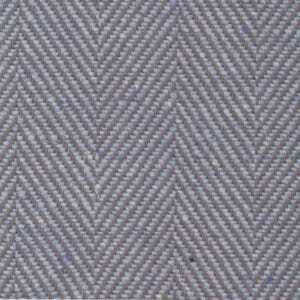 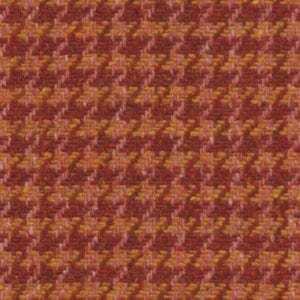 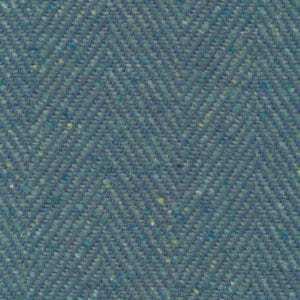 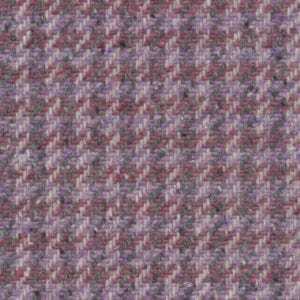 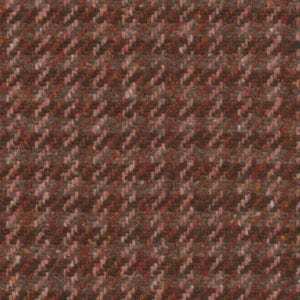 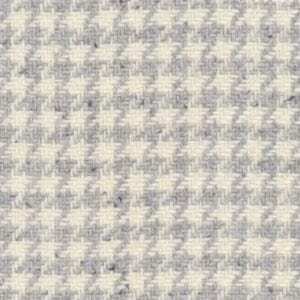 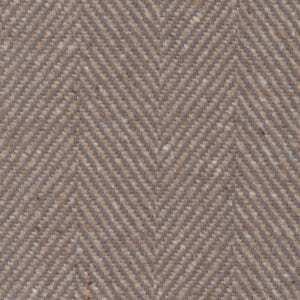 In addition, it is presented in herringbone and houndstooth design. 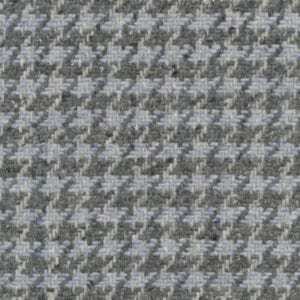 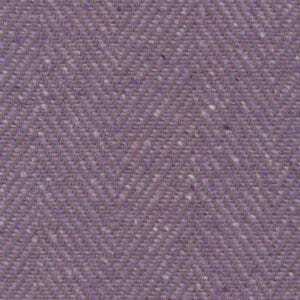 Moreover, the wool is combined with between 10 – 20% nylon for added robustness and a longer lasting lifespan.